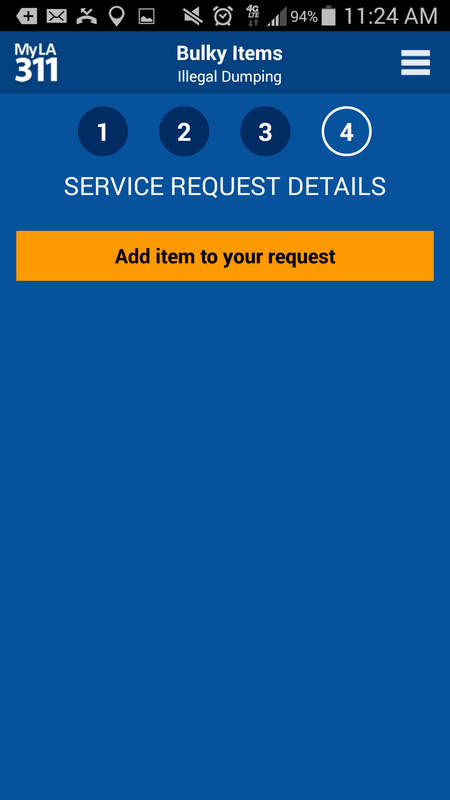 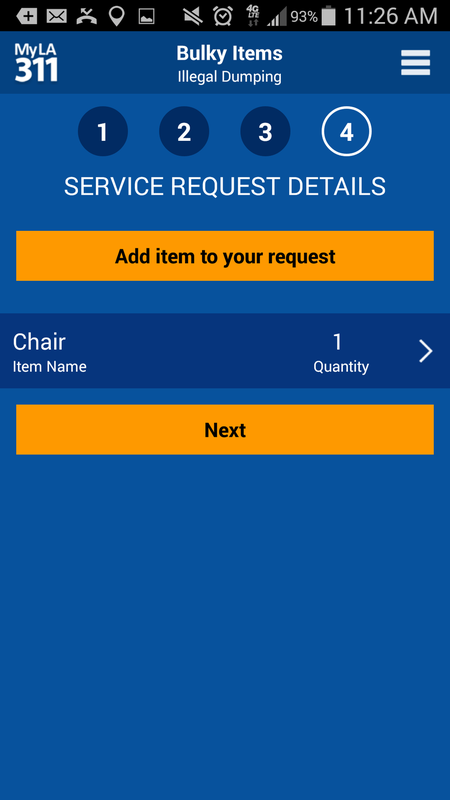 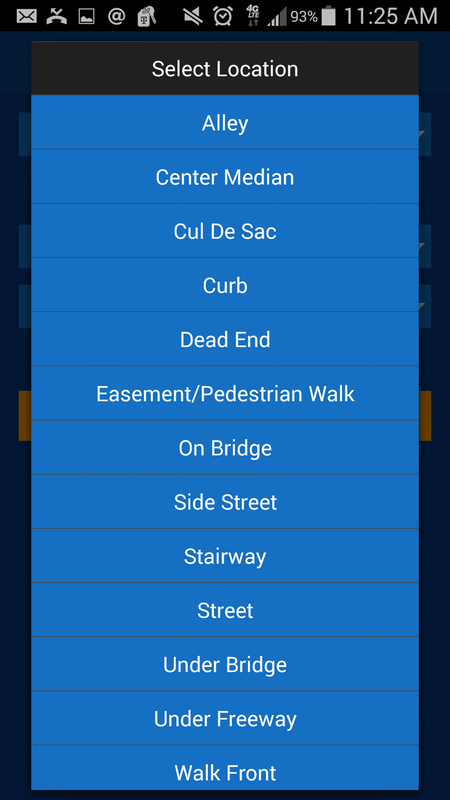 Using the 311 app, step by step. 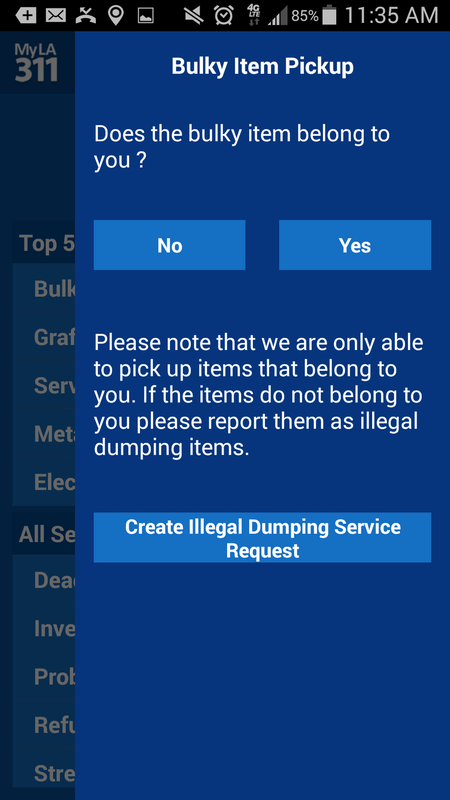 To download the MyLA311 app, visit Google Play orApple App Store. Are you looking for an opportunity to volunteer in your community? 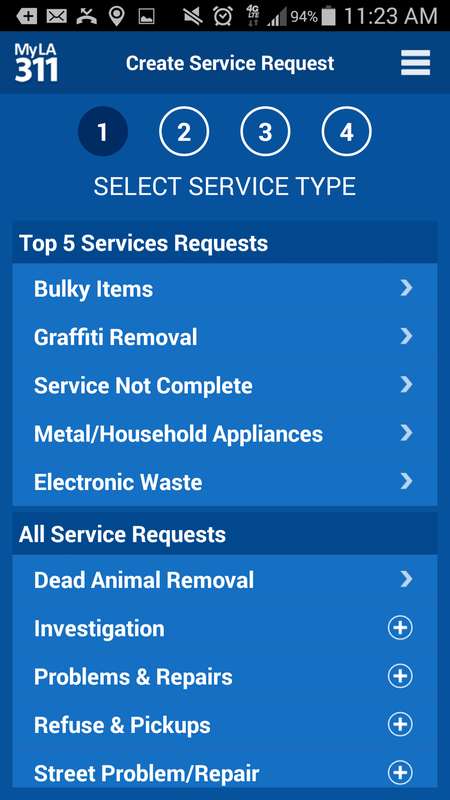 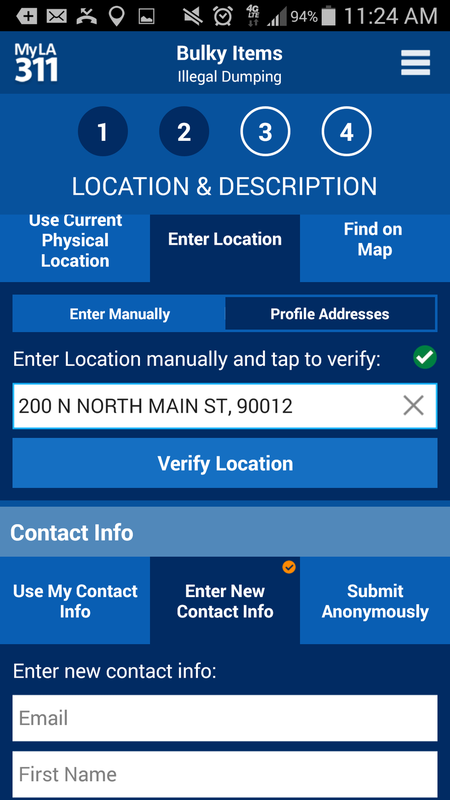 Download the MyLA311 app and start reporting today!